Officially certified as Easilocks specialists in County Meath, be assured that at Robert Byrne Hairdressing you are in expert hands when it comes to hair extensions. Because only human hair is used in Easilocks hair extensions your new look will not only feel ultra-comfortable but will look so natural they will be virtually undetectable to the naked eye. Added bonus - because no heat or glue is used during the application there is no risk of damage to the natural hair. 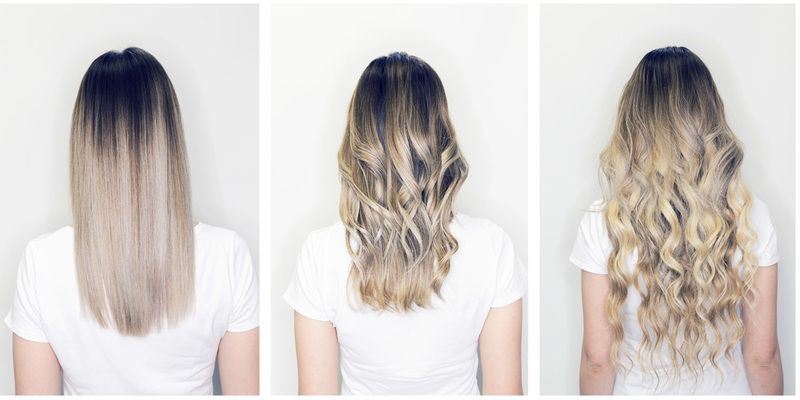 The extensions also come in a variety of lengths and colours and can be styled as normal with straightening irons and curling tongs. 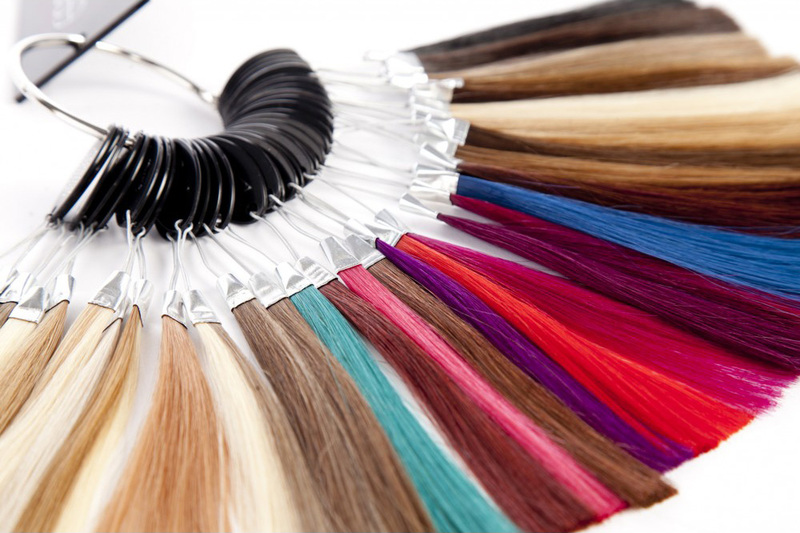 Whether you want to add thickness, length or a dash of colour to your hair we can, during consultation, advise what extensions will work well with your own hair type. 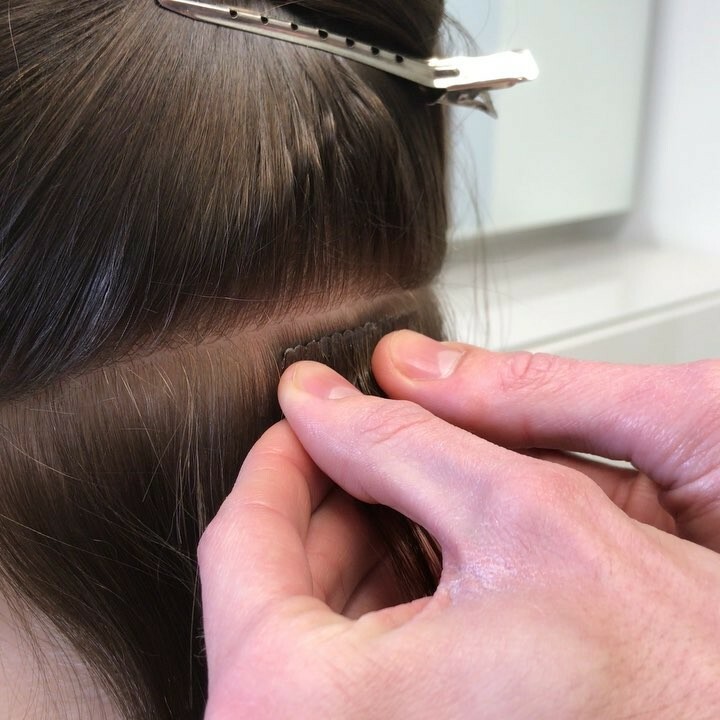 As well as assessing the hair, during the consultation we will explain the application process, outline the costs involved and of course discuss maintenance. To book an Easilocks consultation call the salon on 046 902 1176 or 046 907 1100.